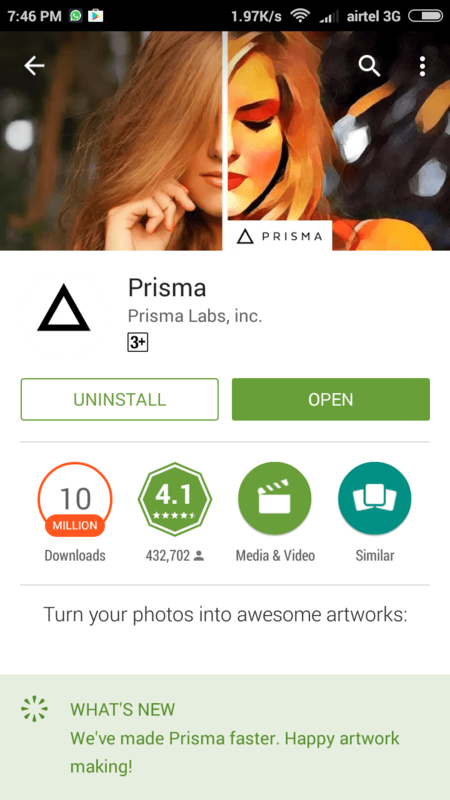 The Prisma app was the only 1st photos editor app which crossed 10 millions of downloads within a month and it’s download increasing day by day because of popularity. Before talking about how to disable logo on Prisma images I want to tell you something about the Prisma app. Prisma app was only available for iPhone users and it took some time to cross millions of downloads in iOS but the sad part was that time it was not available for Android platform. basically, a question comes to each and every person mind who uses the internet that why the Prisma app is popular? Answer:- it turns your boring pictures into famous painting and arts created by a famous painter like Picasso and another printer. 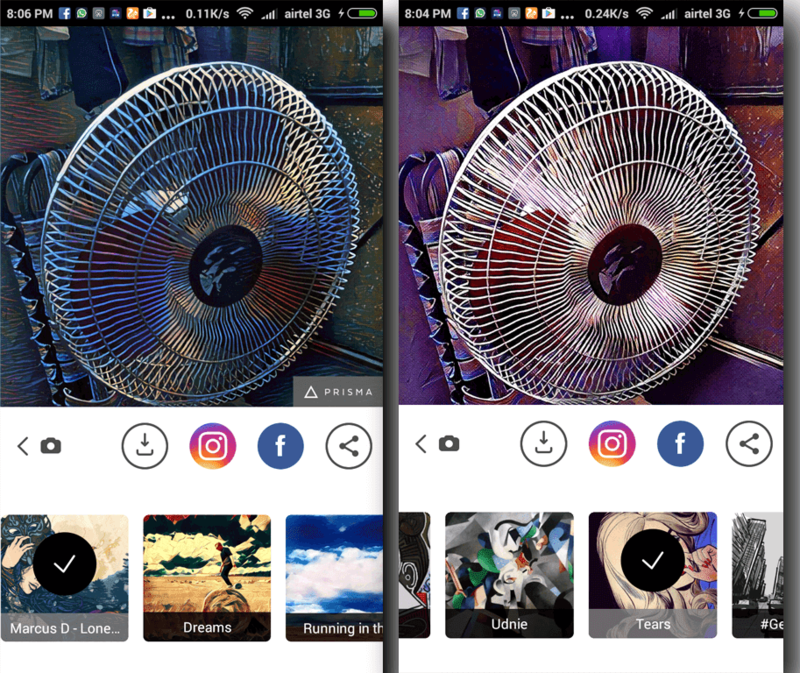 You can find lots of filters in this app you just need to click any picture and the filter option will enable. Now choose any filter and save it. Also checkout this:-How to check own Mobile Number Almost All Operator Finally, you have created your Prisma looking photo now the problem occurs here when you open your pictures then you will notice about Prisma logo which makes your photo bad. Now you can remove it by the simple method. After choose picture applies any filter and downloads it as the result you will get the Prisma watermark is in the picture. 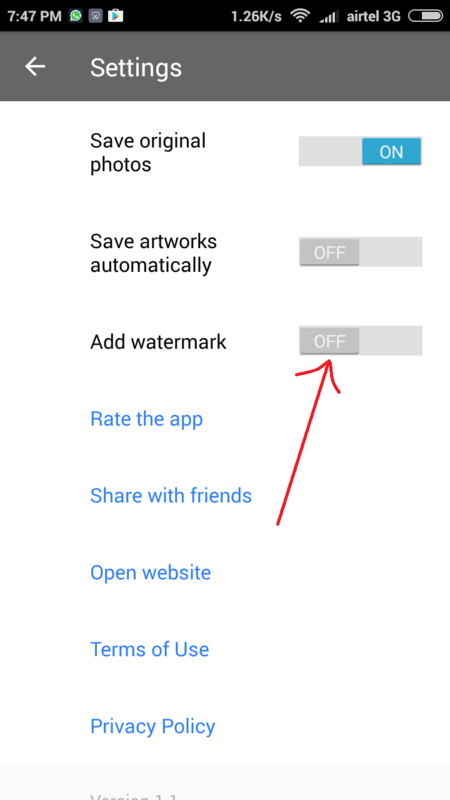 In this post, i told you a simple method of removing watermark from the images. This is a simple option for Prisma app users. 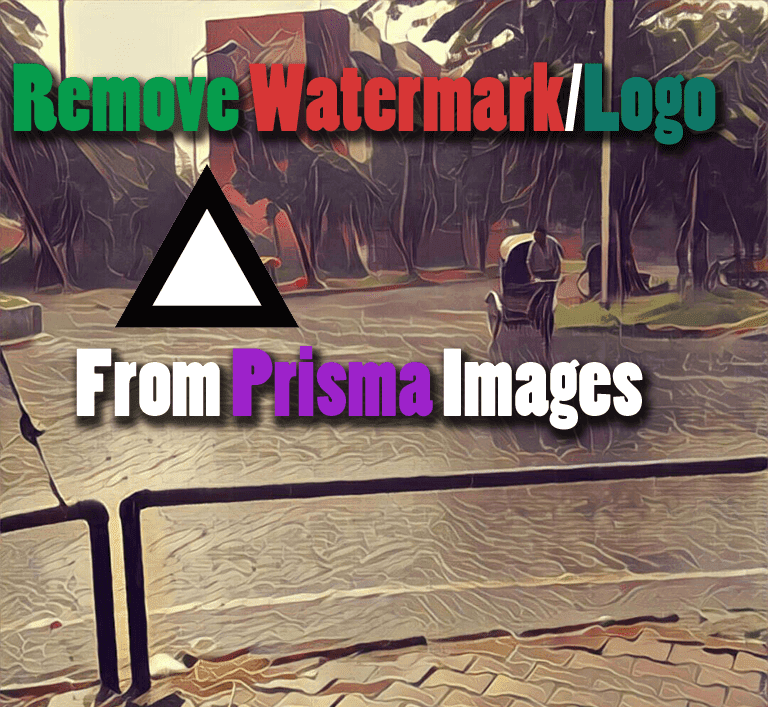 Lots of the Prisma app usres know about this feature but most of the people dont know about Disableing the watermark in Prisma app. For removing Logo from the images we dont required any 3rd party sodtware. Prisma app has become viral now a day on internet and almost all android,Ios users know about it and they are using this app also my college friends using this awesome app for making arts and other things but they all are worried about the watermark of prisma app. Also, checkout this:- How to Record Android Screen without Root requirement They remove the prisma logo by cropping the pictures but this is not a good solution for picture because sometime our important part get miss by cropping or cutting pictures. Now with the help of disabling add watermark option on prisma we can share our images withour any watermark or logo. Now we can share our prisma app images on facebook withour any tension. I hope you guys like this post. if you want to talk to me about the trick, you can comment below i will suerly answer all comments.